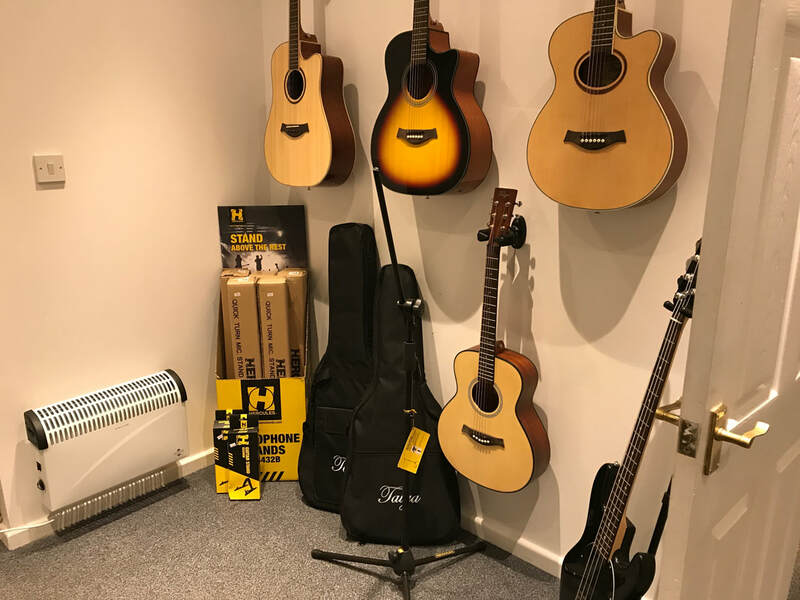 Back in June 2017 we decided to expand our facilities at our ever popular rehearsal studio and opened our musical accessories store. 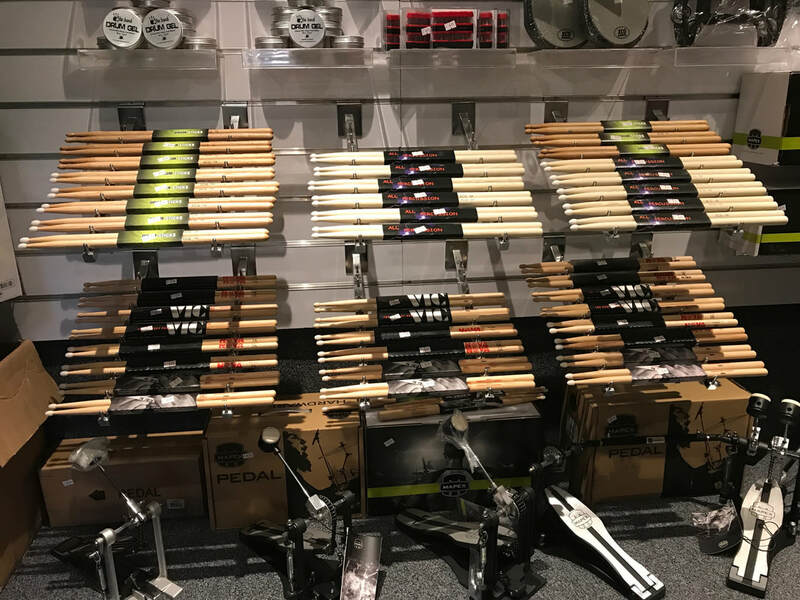 Our music shop based in Kingswinford near Dudley has 100's of product lines in stock and 1000's available to order. 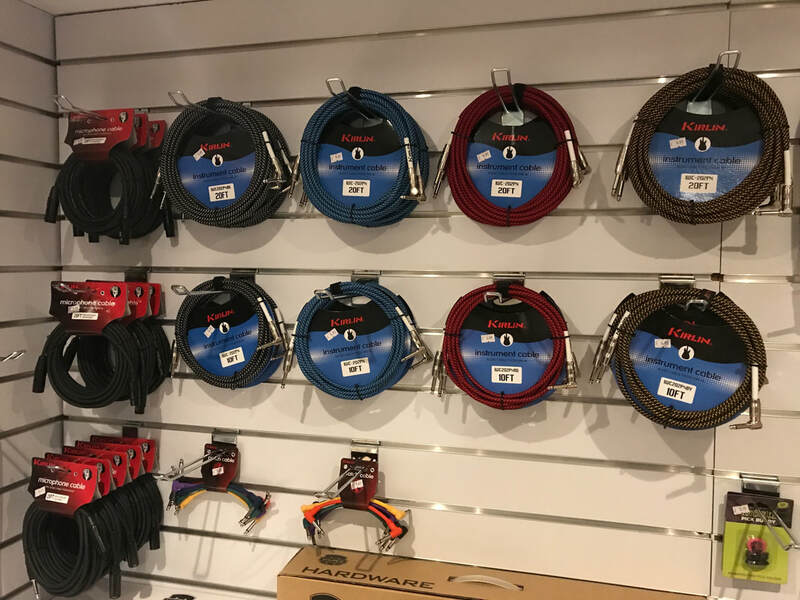 So if your looking for Guitars to Straps, Drumsticks to Drumheads or Cables to IEM's we have it all, either check out our on line shop or pop in for a visit/coffee and a chat.